Born and raised in Toronto, Michael completed his undergraduate studies in political science at the University of Western Ontario. With a strong interest in civil liberties he was drawn to a career in the legal field. Earning his law degree (LL.B.) at the University of Leicester, he graduated with first class honours. 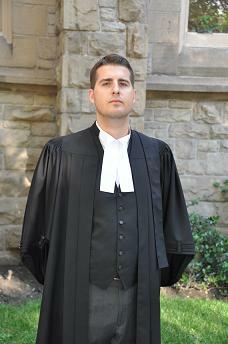 During law school, Michael took part in mooting competition that developed and sharpened his courtroom advocacy skills. 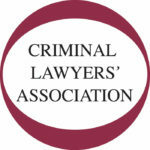 He also interned with a community Legal Aid clinic, where his interests in criminal law flourished. He continues to provide legal aid services, as he believes everyone is entitled to effective legal representation regardless of financial circumstances. With a desire to focus exclusively on criminal law, Michael worked with two notable Toronto criminal lawyers and opened his own practice after he was called to the Bar. He has extensive experience representing individuals in the Ontario Court of Justice and Superior Court of Justice. Working tirelessly to achieve the best results for his clients, Michael is a Toronto criminal lawyer who is continuously motivated by the prospect of helping people during critical and stressful periods of their lives.